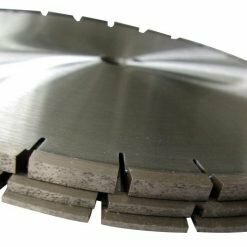 Standard blades are generally 3.2mm thick. 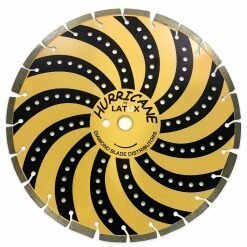 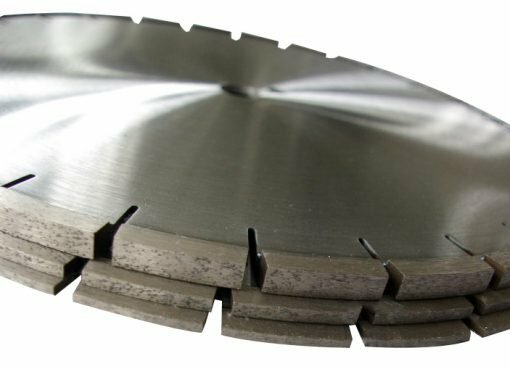 LATUX makes several types of extra wide looping blades for cutting concrete and asphalt. 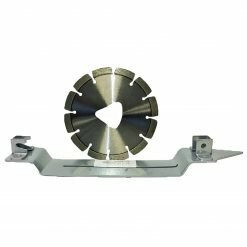 These are used for installation of loop detectors at traffic lights and car parks or for the creation of expansion joints in concrete and asphalt surfaces. 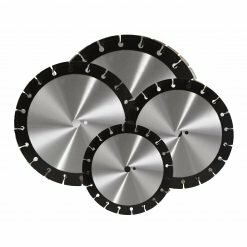 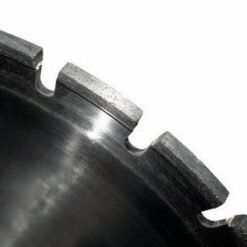 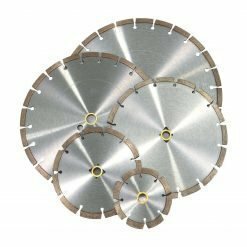 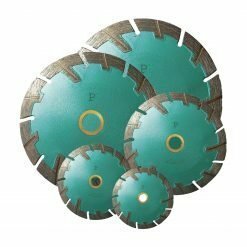 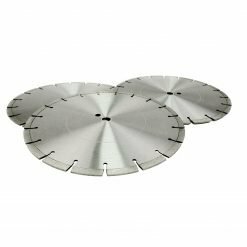 These blades are available in standard 300mm (12″) or 350mm (14″) diameter and 4.6mm, 6mm and 10mm width. We make separate blades in all these sizes for concrete and asphalt. 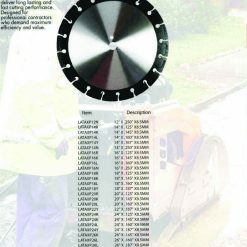 Note well! 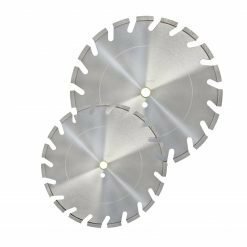 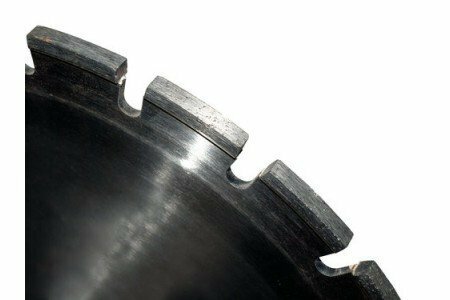 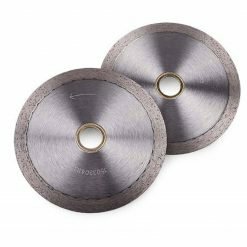 These wider blades may need an increase in the horsepower requirement of your floor saw. 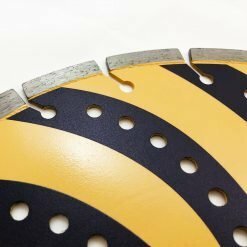 In the case of the 10mm thick blades, it may be up to 50%.